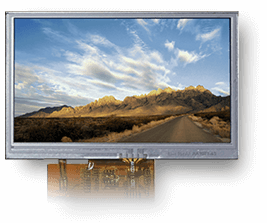 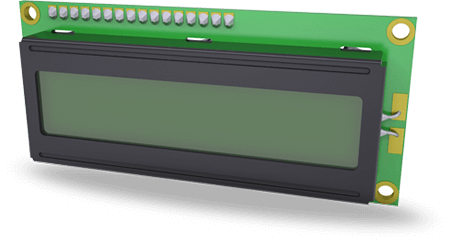 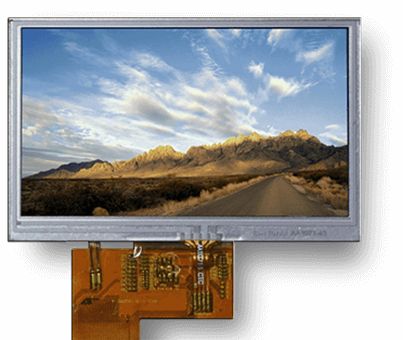 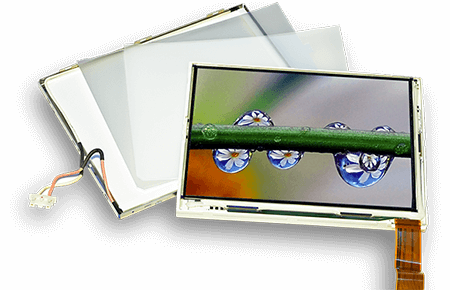 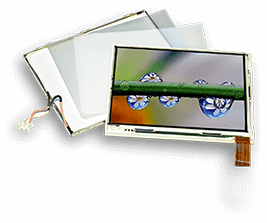 Exclusive focus on OEM mid-volume LCD solutions. 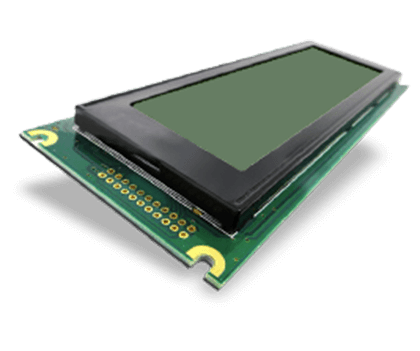 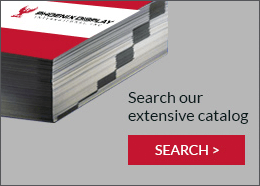 It’s not uncommon for OEMs to have unique requirements to meet their products specifications. 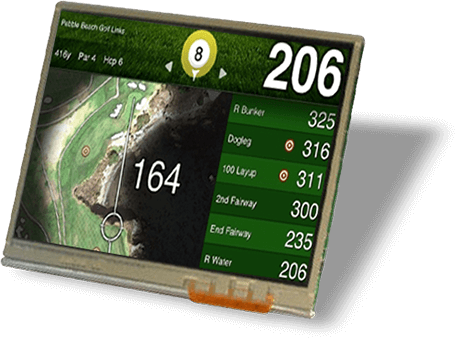 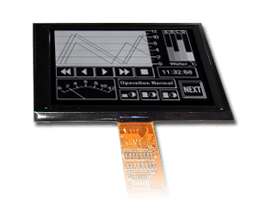 Because PDI focuses exclusively with OEMs to supply mid-volume standard, custom and semi-custom LCD displays, we are able work directly with select customers to provide LCD product solutions.